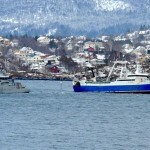 The 64 meter long fishing vessel Amerloq became disabled and went aground on a reef off Rogn Island near Langevag, Norway. 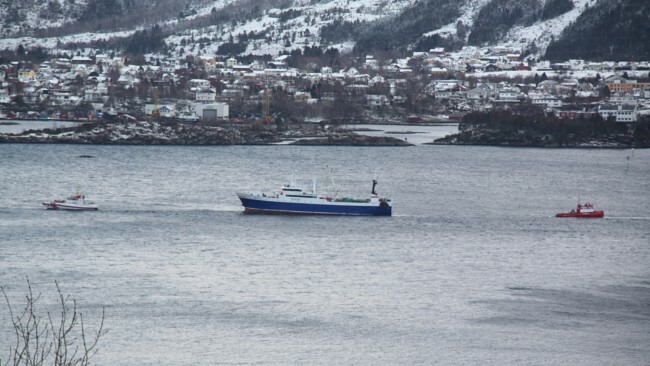 The Amerloq had suffered an engine failure while en route to Tromso before running aground. 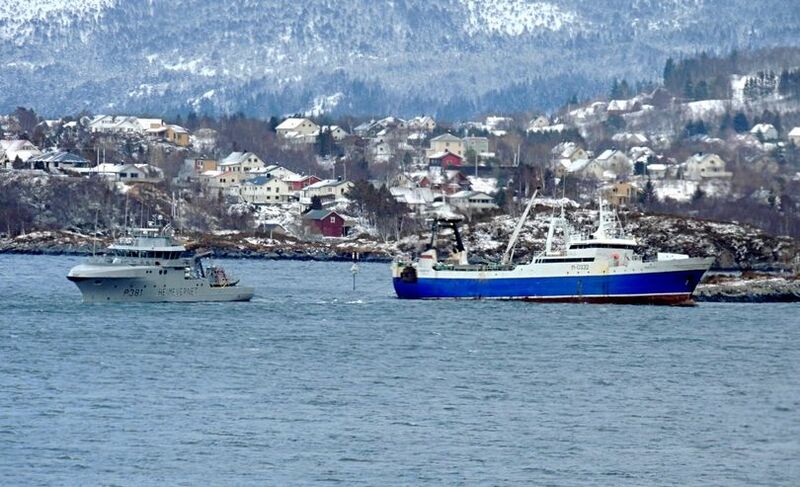 A Lifeboat from Ålesund and a helicopter from Florø were dispatched to the scene. 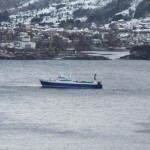 The lifeboat was able to connect a towline to the Amerloq and proceeded to the Fiskerstrand shipyard. No reports of injuries to the 26 crew on board or any pollution being released.